March 27, 2018– Austin, TX – As part of ABL’s 16th Annual Meeting at Harrah’s New Orleans Hotel & Casino in New Orleans, Louisiana, Charles Leard of M & R Package Store in Amarillo, TX, was recognized as a 2018 Brown-Forman Retailer of the Year in a ceremony at the ABL Honors Gala on March 12. 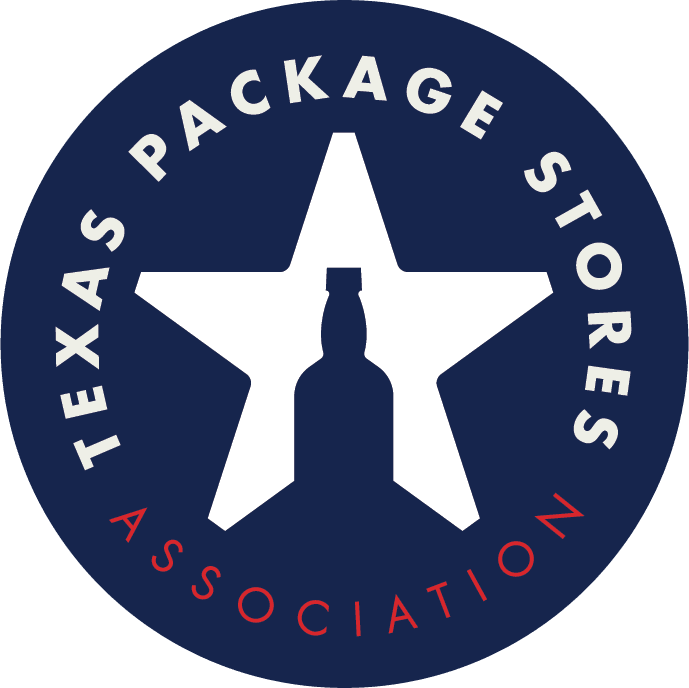 Leard, a 23-year member of the Texas Package Stores Association, was recognized alongside 15 other beverage retailers from across the United States. Recipients were nominated by their state beverage associations for their success and dedication to the beverage alcohol industry. For more than two decades, the Brown-Forman Retailer of the Year awards have celebrated and recognized independent retail beverage business owners who engage in responsible sales and service of beverage alcohol, and who are committed to their state beverage associations. 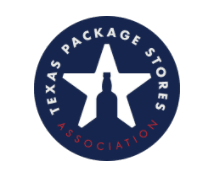 The TPSA congratulates Charles Leard and M & R Package Store for their outstanding and continued contributions to the industry and their communities. “Thanks to the continued support of Brown-Forman and their sponsorship of the Retailer of the Year awards, ABL is able to honor the top on- and off-premise beverage retailers from the nearly 30 state retail beverage associations that ABL represents nationwide,” Bodnovich added. Brown-Forman, one of the world’s leading distilled spirits producers, has remained a steadfast sponsor of the awards, recognizing the importance of vibrant independent alcohol retailers, and continuing their support of those who are the last to handle beverage products before they reach the hands of consumers. In attendance to present awards to this year’s recipients was Teddy Graziano, Brown-Forman’s Louisiana State Manager, who thanked each of the recipients for their hard work and efforts to positively define the industry.